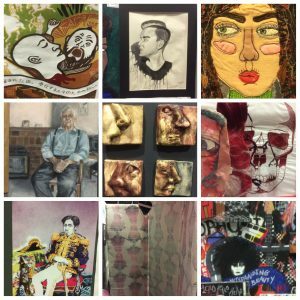 Annual A level Art and Photography Show. This year was a great year for the Art department with some highly talented students completing the 2 year courses in Art and Photography. 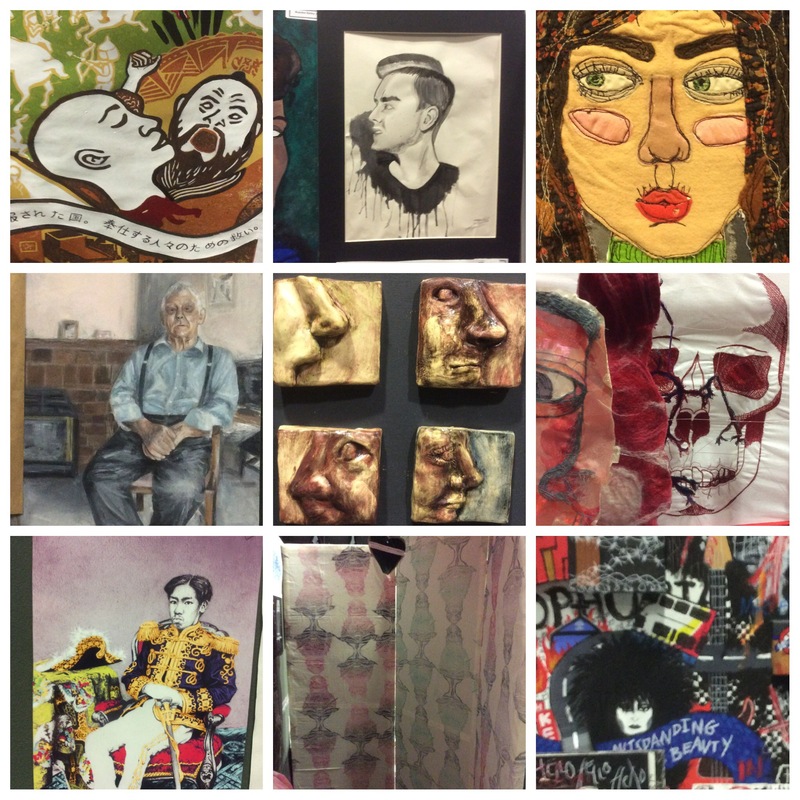 Students worked across disciplines including Fine art, Textiles, Sculpture and Photography to produce a fantastic display of work. The accolade of two of our students having work selected for the Royal Academy A level exhibition is testament to their hard work and talent. Many of our A level Art students are continuing their studies at degree level in Illustration, Animation and Product Design.